Who can get it done ? Anybody who seeks the Grace of planet Chandra in their life can get it done. ▪If your chart indicates that your Moon is debilitated, conjoined or aspected by malefic and natural cruel or enemy planets. ▪If chandra and shani are placed together in the horoscope. ▪If you have suffered due to sickness in childhood, trouble to mother, unlucky generally, psychological disturbance, moody, timidity, ill placed. ▪Malefic Moon is found in the criminals, insane and lunatics and neurotics. ▪If you are suffering from insomnia or lack of sleep. ▪If you have mental unrest, disturbances, nervousness. ▪If you are more prone to suffer from cold, cough, bronchial infections. ▪If you are suffering from or would like to prevent malaria, fever. ▪If you would like to bring out glow on your face. ▪If you decide to bring in an element of lustre in your life itself. ▪If you feel you need to have a firm and stable mind. ▪Before you wear a pearl ring as an astrological remedy. ▪If want to enjoy the benefits of Chandra Dasha. What will you receive as prasadam ? Vibhuti is received as prasadam from the temple within 2 weeks of scheduled date of the abhishekam. Sometimes temple does give the photo of Chandra bhagwan along with the prasadam. PS : You don’t necessarily have to be facing a problem or you need not be suffering from a dosha to get this pooja done. If you seek the grace of planet Chandra, you should get it done. This Pooja belongs to the basic level category. Normally the effect of this pooja remains for a period of 6 months. If you are looking for a long-term remedy that can sustain you for a period of 3 years then get a Chandra Japa done. Click here to book Chandra Japa. Chandra also known as Moon is the planet that rules over our mind and gives us success. Chandra or Moon is a lovable God – Pleasing to the children as well as elders, universally appealing to everyone whatever may be the religion. Goddess Parvathi rules the planet. Purusha Sukta, describing the cosmic man, states, “chandrama manso jatah” – Moon was born from the mind of the cosmic man. Moon is the handsome son of Sage Atri and was nurtured by the ten Dishas(directions). Moon married the daughters of Daksha Prajapati. They were 27 in number. The names of these daughters are the 27 Nakshatras of the Zodiac. Moon visits each of them for one day in rotation. Moon is considered to be a very important planet for astrological predictions. At the time of birth, the moon is found in a particular star and it will be taken as the star of the person born. If, Moon is in exalted position, placed over the angle or trine and aspected or conjoined by natural benefic planets over the natal chart, moon bestow happiness from mother, beauty, good health especially in childhood, sensitivity, emotional, maturity, wealthy, receptive, popularity, creativity, imaginations and artistic. Moon also bestows a good sleep. Poornima or Full moon day is the day of divinity and prosperity. Any task that is done on the day of Poornima is expected to be successful. That is why it is a very important event in the Hindu calendar. This is the day when a person will have maximum chandra bala and chandra’s influence will be maximum on the all beings. Full moon day is also a day where the God’s and divine beings will be in the fore and the negative forces will recede. Amavasya day or new moon day is the day of waning of moon. This is the day when evil spirits are stronger. 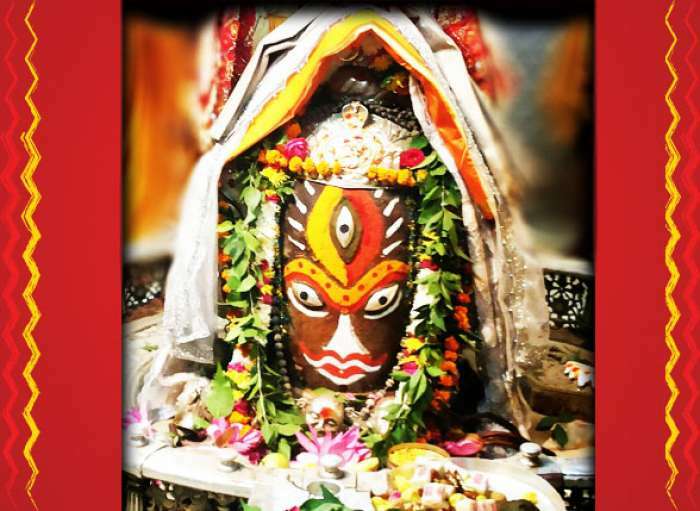 Normally Tantra is performed on this day by tantric priests. It is a day to ward off ill effects of evil eye and to get rid of evil spirits. The chandra bala or strength of planet chandra is very low on this day. Nine temples located within a 60 km radius, each enshrining one of the nine planets that control our fate and destiny every moment. By worshipping them here their malefic effects will be eradicated and benefic effects will be greatly enhanced. 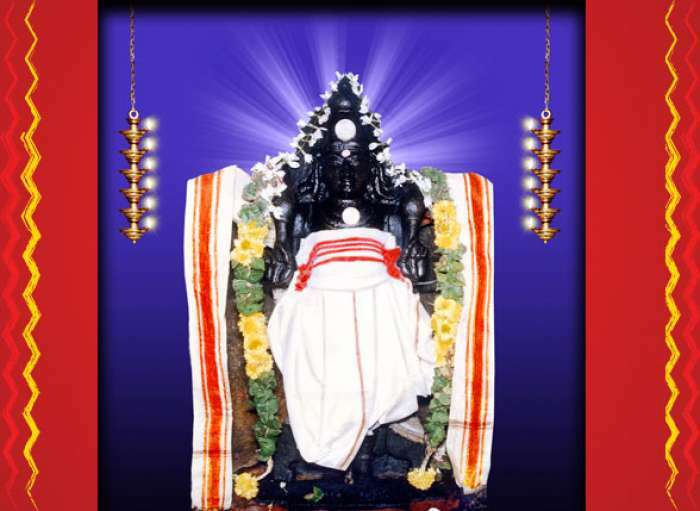 Tingaloor Chandran temple is one such temple where the Chandra Graha dosha nivarana abhisheka is done. Chandra Graha abhisheka is a bathing ritual where Chandra Bhagwan is bathed with the Milk, rose water and sandal or chandran water. 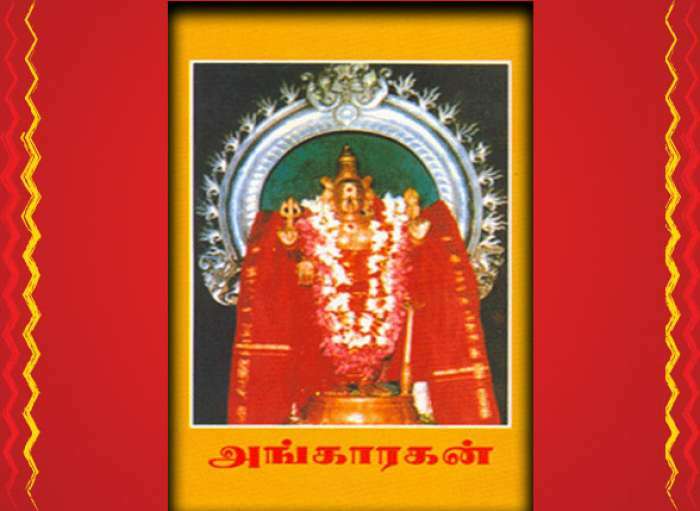 White colored Vastra , shodashopachar – 16 ritualistic ways of worship is offered to Chandra. Although all days are good to get the abhisheka done, it is best to get it done on a Monday or a full moon day. For very impactful results it is advised to get it done on 2 consecutive Mondays or 2 consecutive Poornima days. 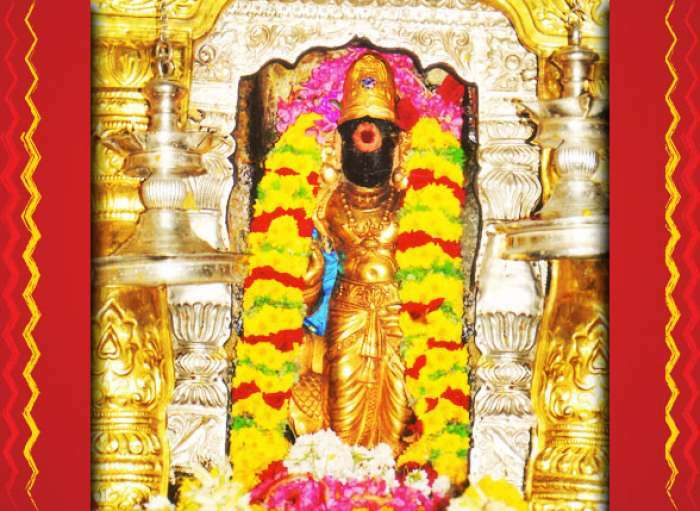 On Poornima day the abhisheka will be performed in the evening after sunset.